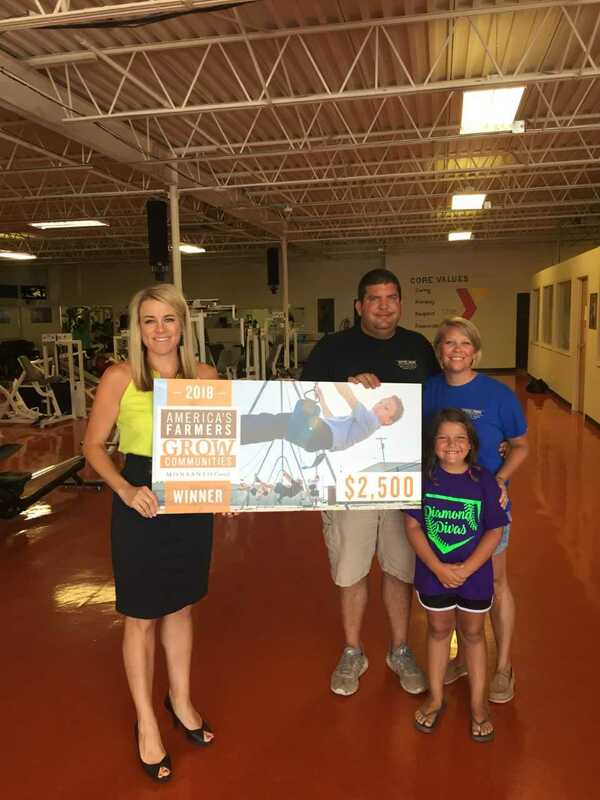 CARROLLTON, Mo.- The Carroll County Area YMCA was recently awarded an America’s Farmers Grow Communities donation from local Carrollton farmers Cecil and Sharona Eiserer sponsored by the Monsanto Fund. in their local communities by enrolling for a chance to direct a $2,500 donation to a nonprofit of their choice. As part of their mission the Carroll County Area YMCA will use the funds for the Partner’s with Youth Campaign Program. The Partner’s with Youth Campaign is the annual campaign their Board of Directors conduct to raise funds for the YMCA so the YMCA is able to discount membership and program fees for those who qualify. “We are so thankful for Cecil & Sharona to pick our YMCA to receive this fund. It’s humbling to know they feel our organization is worthy of this grant. 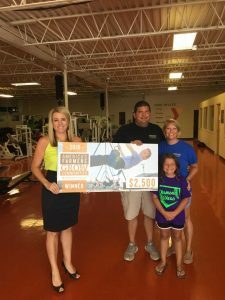 There are many deserving organizations in our area and we are excited to be able to help more people with scholarship discounts because of this generous donation. Thank you.” said Kathy Lock, Carroll County Area YMCA Executive Director. Since 2010, the program has given more than $29 million to farming communities since its inception, including more than $3 million in 2018. To see if a nonprofit in your local community is a 2018 America’s Farmers Grow Communities recipient, visit www.GrowCommunities.com. You can also learn more about the Grow Communities program by checking out Facebook.com/AmericasFarmers. 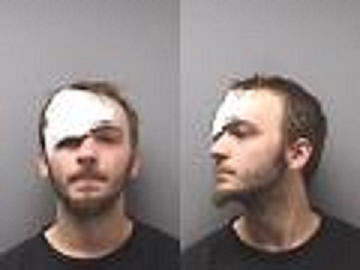 Charges filed after fatal crash Friday in St. Joseph.